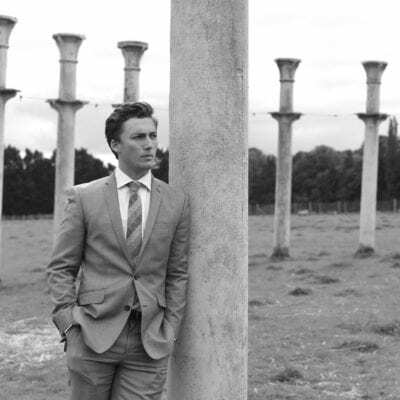 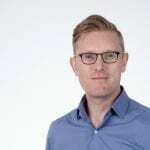 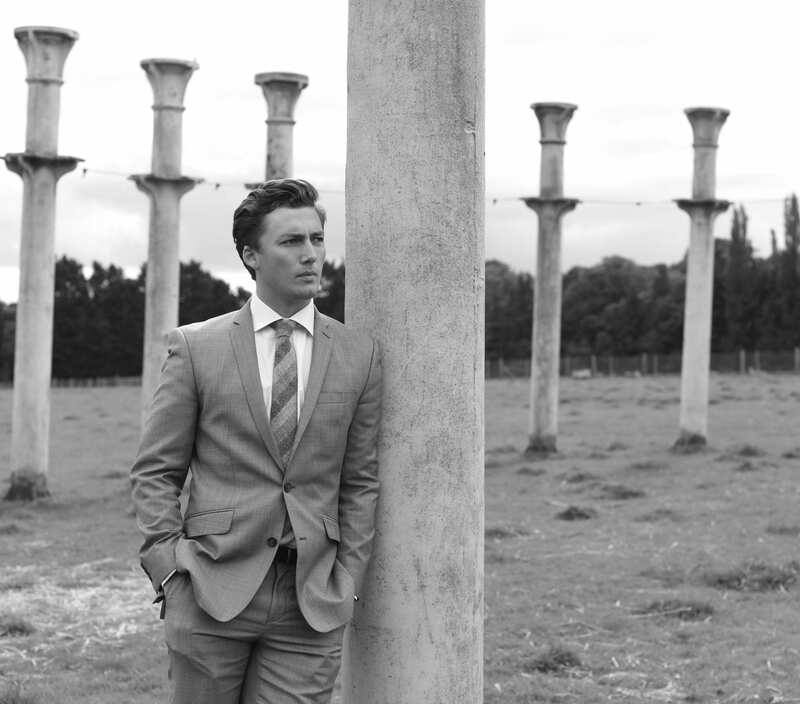 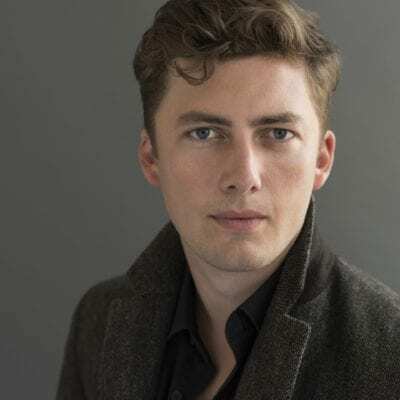 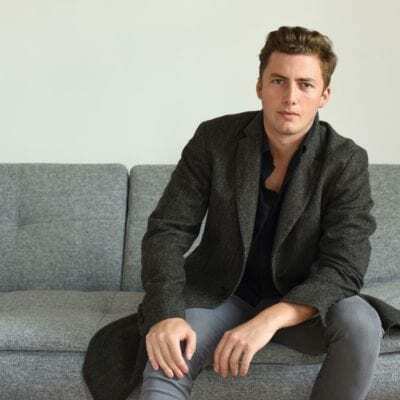 British baritone Dominic Sedgwick joined the Royal Opera’s Jette Parker Young Artists Programme in the 2017/18 season singing Marullo Rigoletto, Moralès in a new production of Carmen, Second Nazarene Salome and Third Ghost Child in the world premiere of Mark-Anthony Turnage’s Coraline. 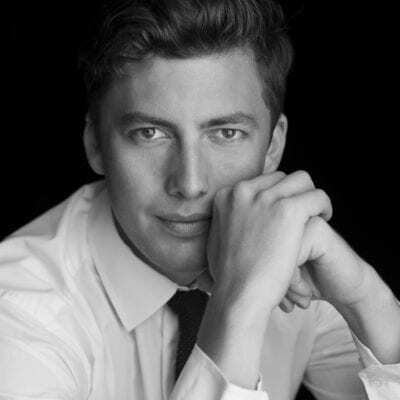 His roles for the Royal Opera in the 2018/19 season include further performances as Moralès and Le Dancaïre Carmen, Kuligin Káťa Kabanová and Novice’s Friend in a new production of Billy Budd. 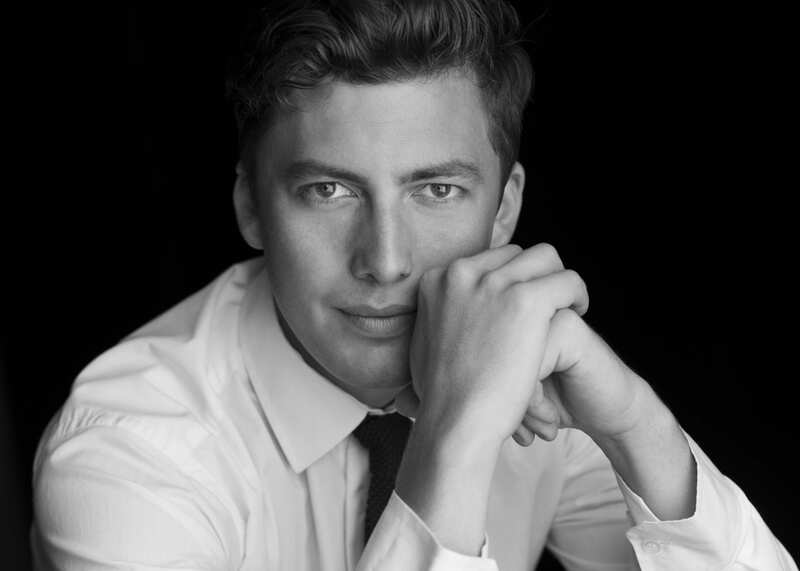 He studied at Clare College, Cambridge and is a recent graduate of the Guildhall School of Music and Drama’s Opera School. 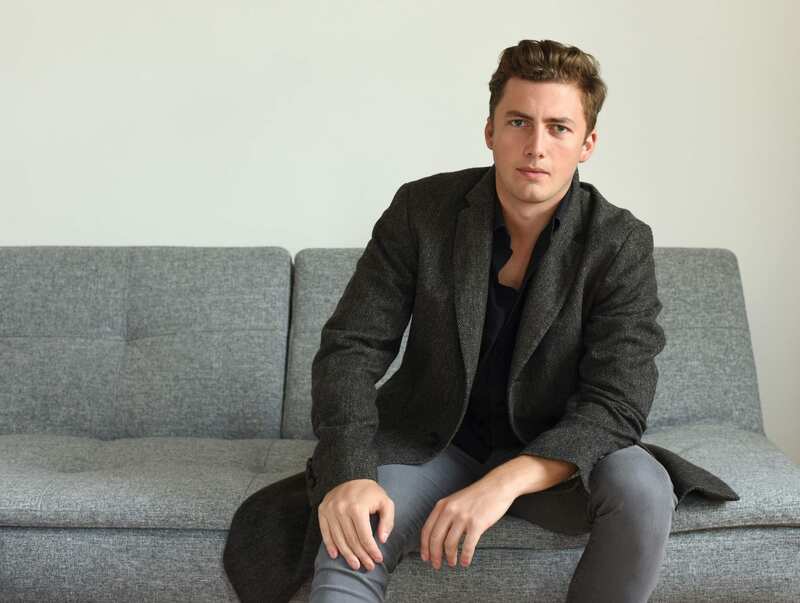 He was awarded the Audience Prize in the inaugural 2017 Grange Festival International Singing Competition.